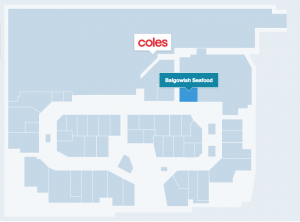 Stockland Balgowlah offers over 700 undercover car parks, accessible from both Condamine Street and Sydney Road. To ensure your shopping is easy and convenient, the centre offers three hours free parking. 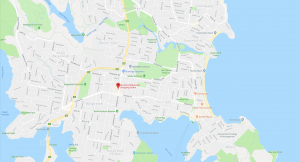 Stockland Balgowlah provides disabled parking facilities, located within a very close distance to all centre entrances points. For your convenience, Parents with Prams parking is available close to all Centre entrances.